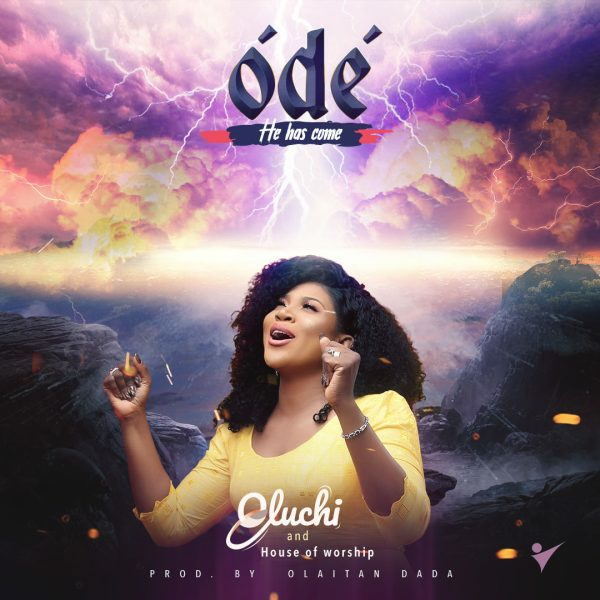 Amazing Songwriter and Gospel artiste Oluchi Onwuteaka, steps out with this soul lifting song, “ÓDÉ”. A powerful song of worship. Download with the link below.